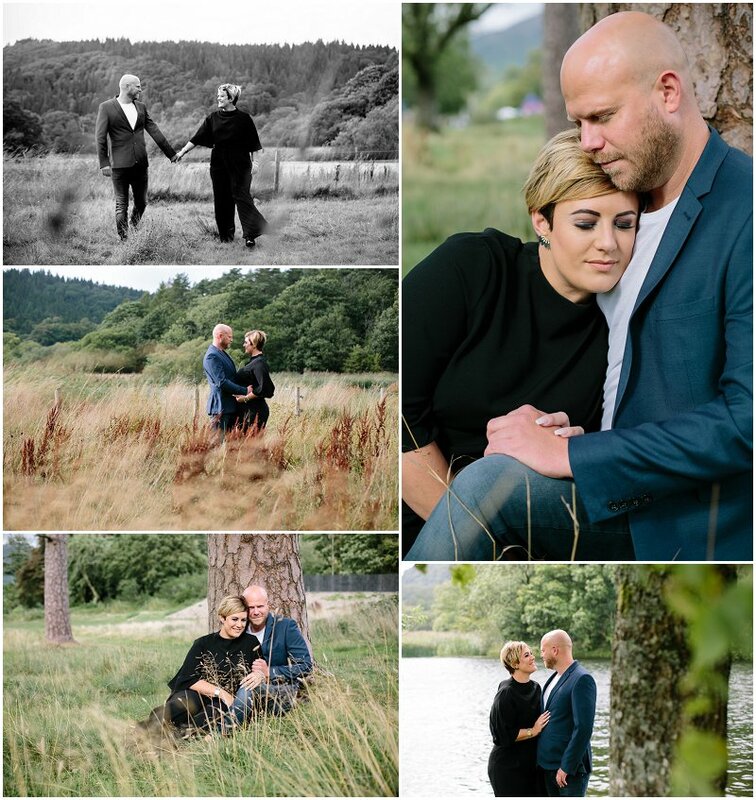 The beautiful Jenna and Tom met with me for their pre wedding photo shoot at Fell Foot Park in the Lake District. Fell Foot is located on the side of Windermere, and is a popular location for its scenery, boating and ice cream in their cafe. It was great to get together with Tom and Jenna in person before their big day and chat about their plans as we explored the park during the shoot. 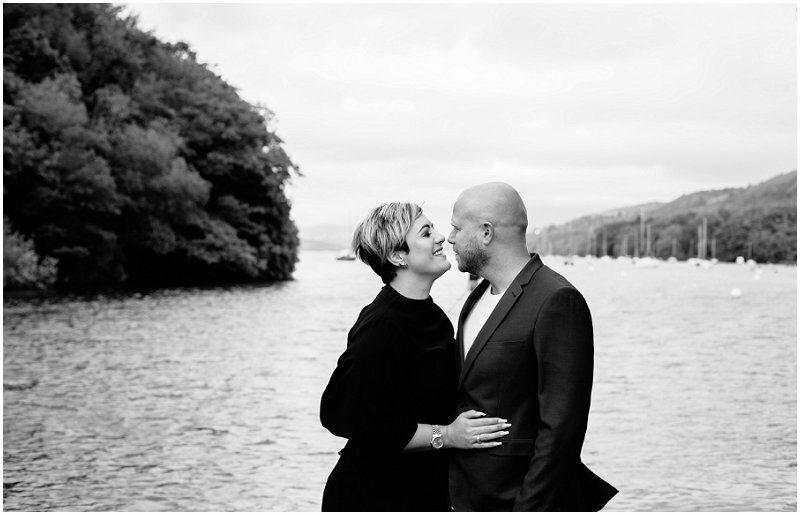 They will soon be married in the stunning Comlongon Castle in Scotland in an intimate wedding with a few close loved ones. 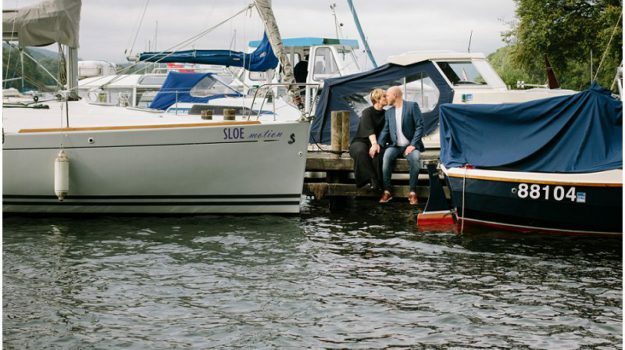 The beauty of a pre wedding shoot is the bride and groom-to-be have the chance to see what it’s like to be in front of the camera, which usually makes them feel more comfortable. 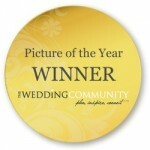 Many couples find it puts their minds at ease and they have one less thing to worry about for their wedding day. 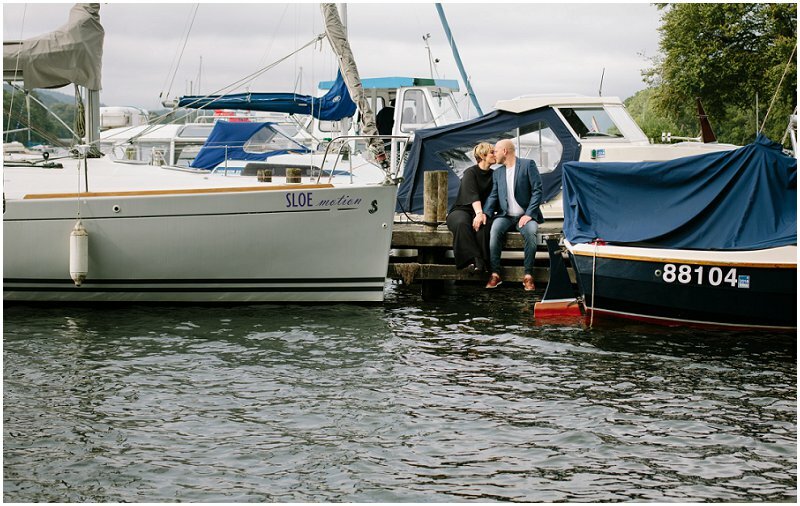 For more of my work please see my lifestyle and wedding galleries, or click on each image in my blog to be taken into a post full of many favourite images from various weddings, engagement, maternity, baby and family photo shoots I’ve recently photographed. Interested in finding out more? Drop me a line via my contact page and I’ll get back to you soon!